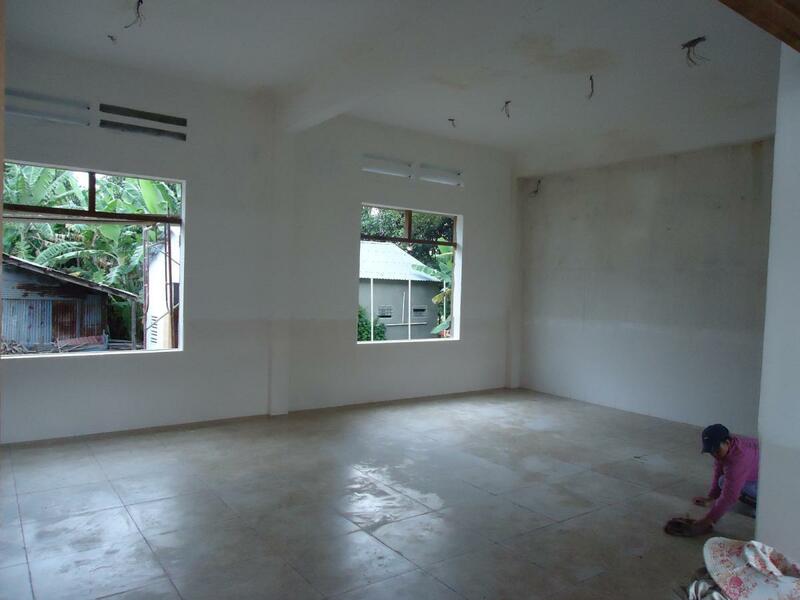 On October 7, 2011 we re-visited the Mai Am Nhan Ai Orphanage to check up on the construction. 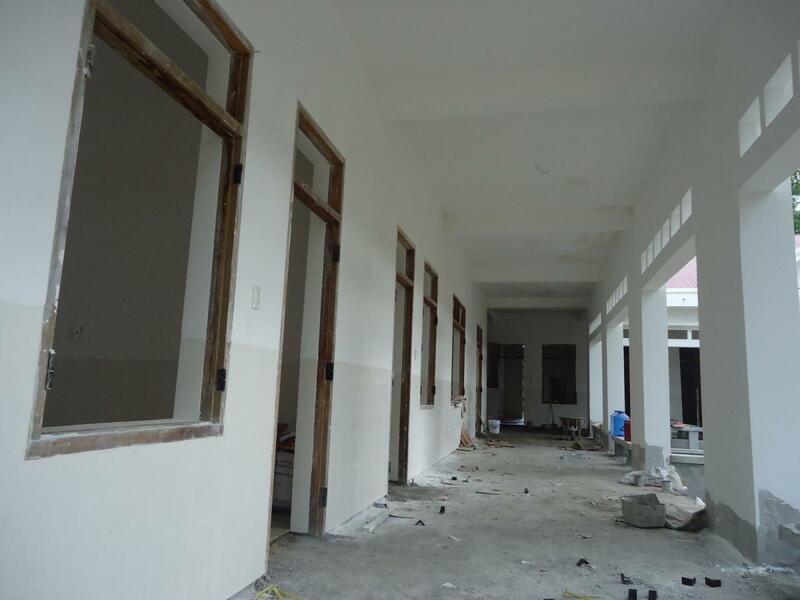 After our last visit, we sent out an email to previous donors, letting them know about the orphanage’s construction project. 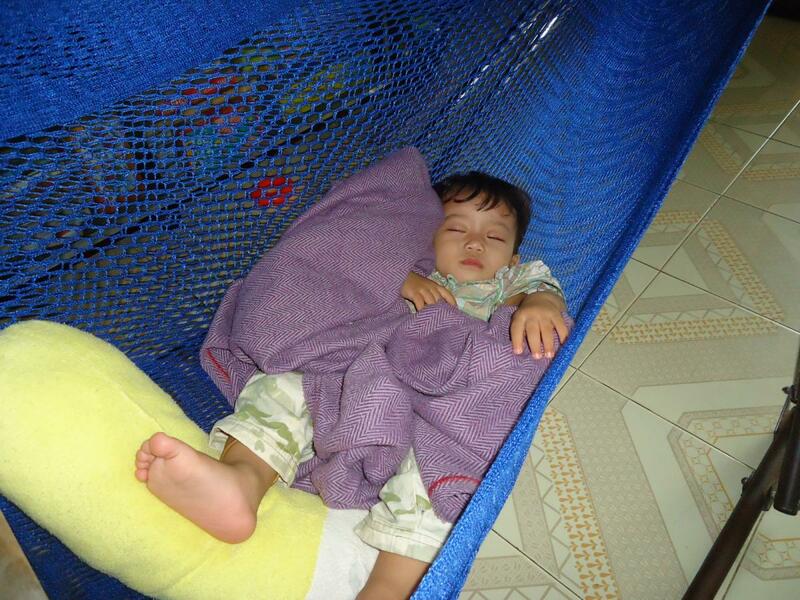 We received word from Tony and Lan Warren that they wished to help the orphans in Cam Ranh. A friend of the Warrens, Lois DePiesse, also made a kind donation for the orphanage’s cause. 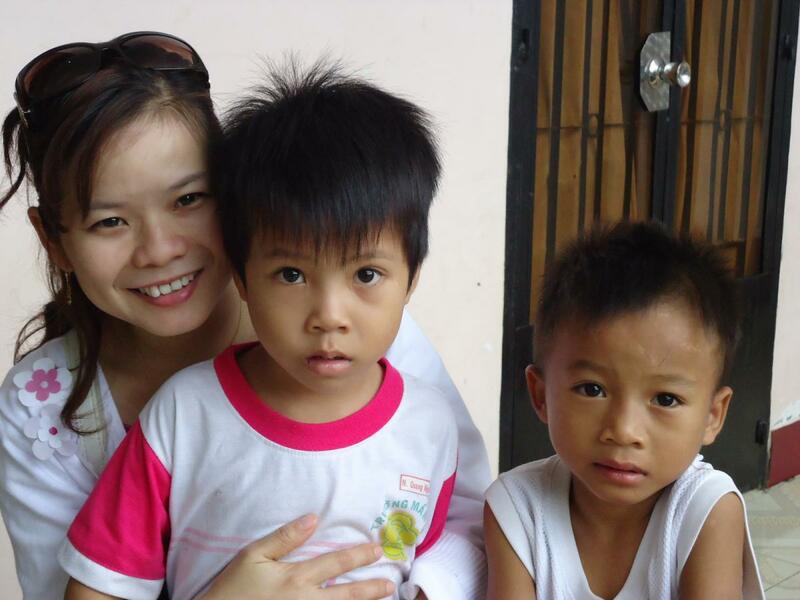 On Friday afternoon Khanh and I drove the 60 kilometers to the orphanage on our motorbike. The rainy season is just around the corner, and we were blessed with cool weather all the way out. We took a long walk through the ongoing project, and I saw construction workers laying down new tiles and finishing the outer walls of the orphanage. Most of the older kids were at school, but we visited the little ones, who were just waking up from their afternoon naps. 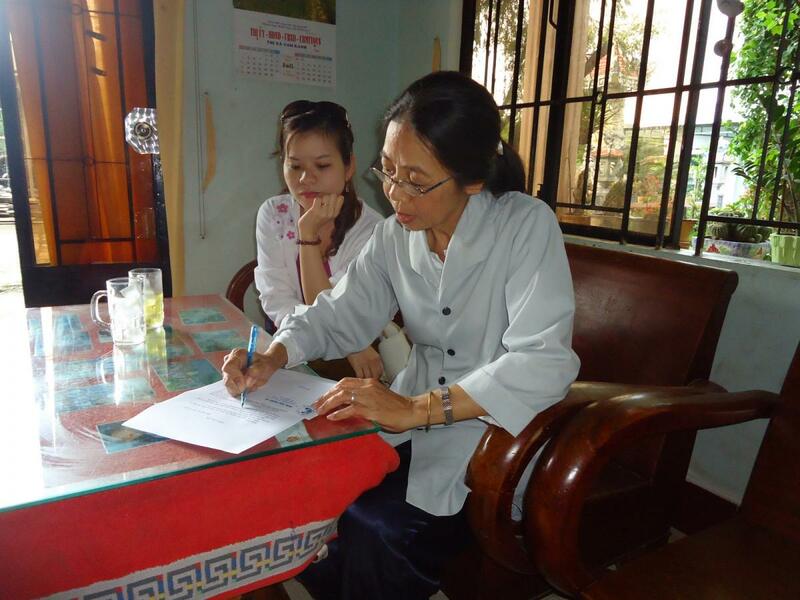 We then had a long talk with Sister Bao Quyen, and she showed us in detail what needs to be done. We specified how the donation was to be used, and Sister Bao Quyen wrote a confirmation and thank you letter to the kindhearted donors in the USA. 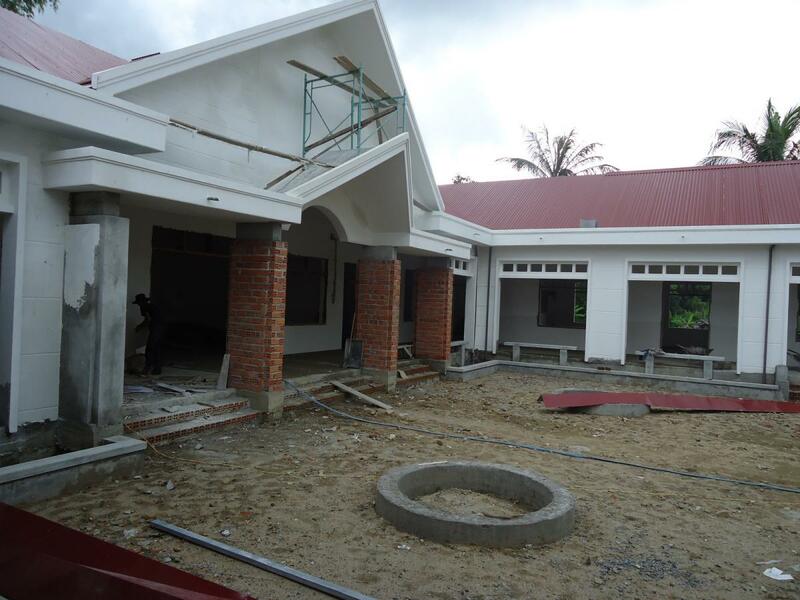 This will help ensure that the orphanage is finished on time. Thank you Tony, Lan and Lois for your generosity in helping the orphans of Cam Ranh. 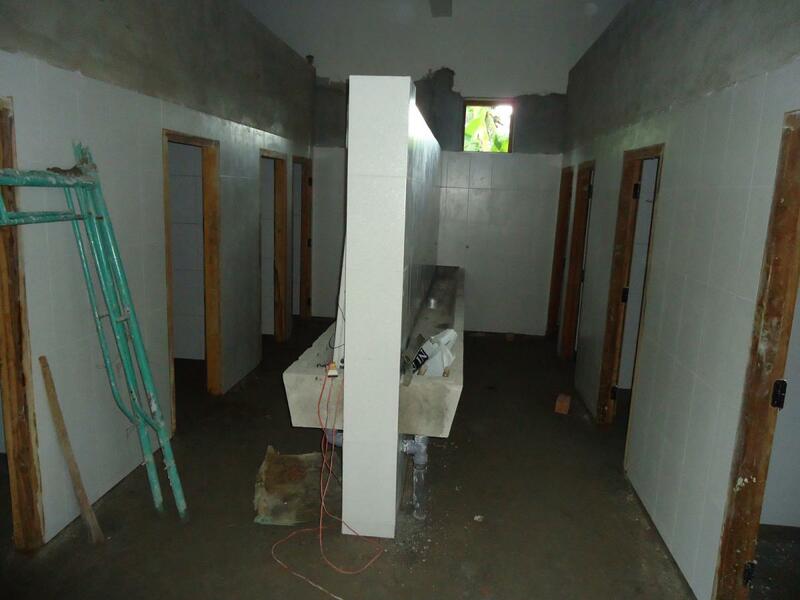 Here are pictures of the construction project from October 2011.